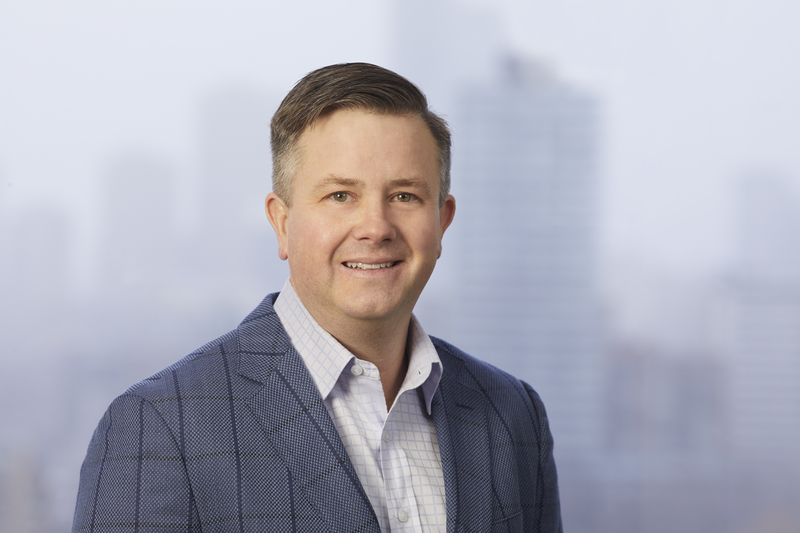 Paul Galbraith is our Vice President of Sales, responsible for leading our Canadian sales growth plans and executions across our customer base. Prior to joining us in August 2016, Mr. Galbraith spent 18 years in various sales and marketing leadership roles with Maple Leaf Foods, Canada Bread and Frito-Lay. Mr. Galbraith holds a Bachelor of Commerce from the University of Guelph.